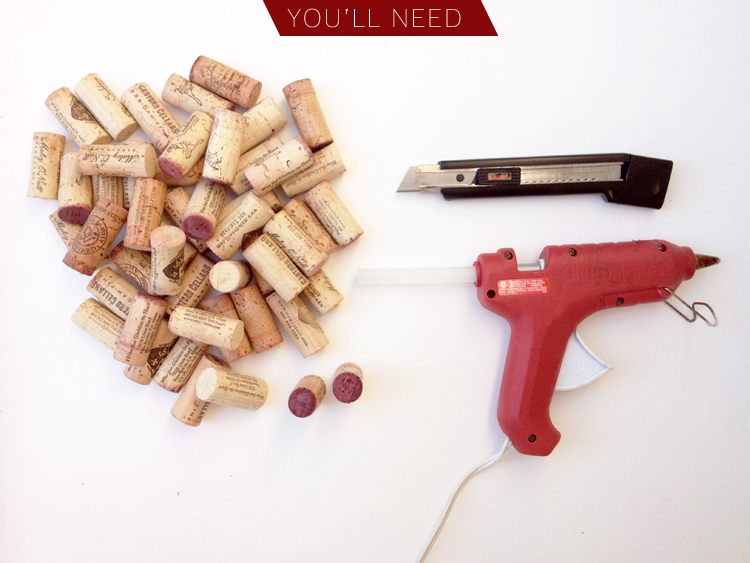 If you're a cork collector like me, this DIY project is for you. Wine drinkers know how many leftover corks you can accumulate over the years, so let's put them to use! Not only do I love wine, but I love using cork for crafting projects. It's easy to cut, naturally waterproof with a beautiful rustic look, and it has a cushion material that makes for the perfect handmade placemat. 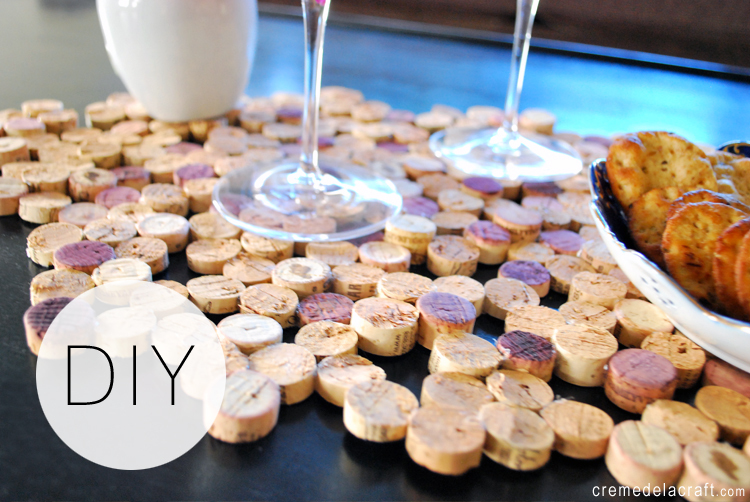 The DIY possibilities are endless by simply gluing corks together. 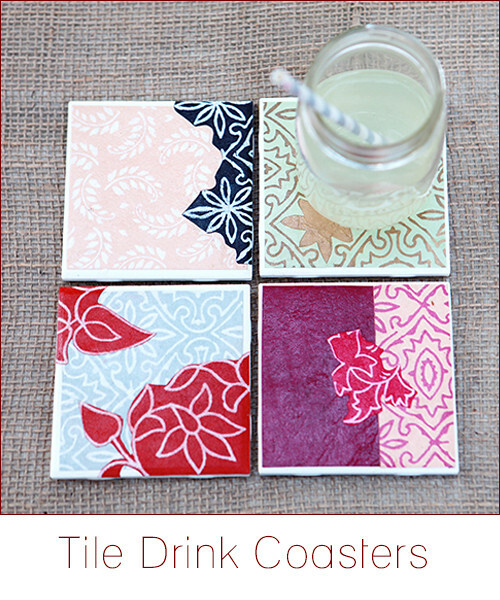 You can also make coasters, table runners, trivets, floor mats or cork boards, just to name a few. Make one for yourself or maybe a gift for a wine lover? 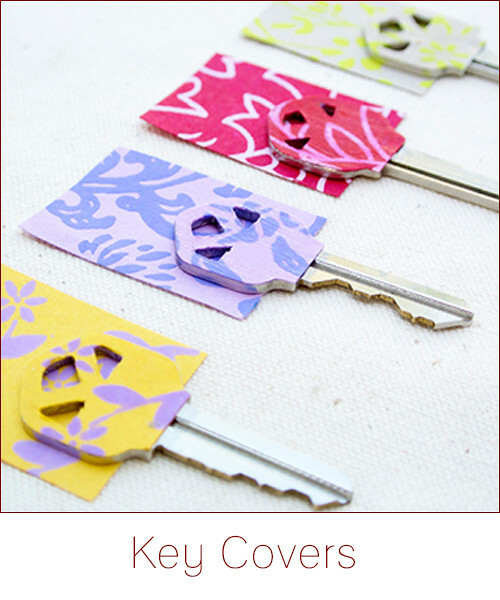 The best part is, if you know how to use a glue gun, you'll be a pro at this project. Follow the steps below to make your own upcycled cork placemat. 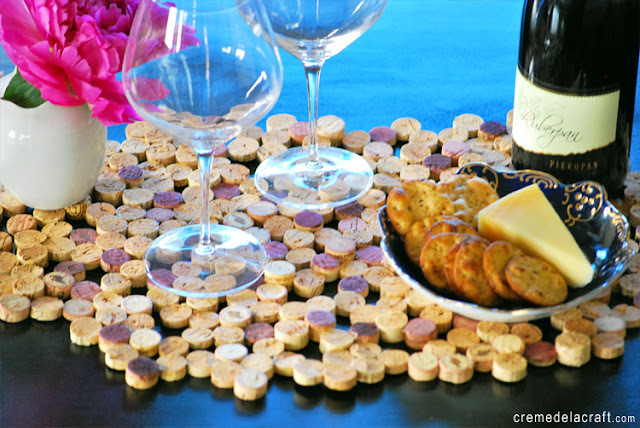 Tip: Use as many red wine corks as possible to add some beautiful shades of red to your placemat. 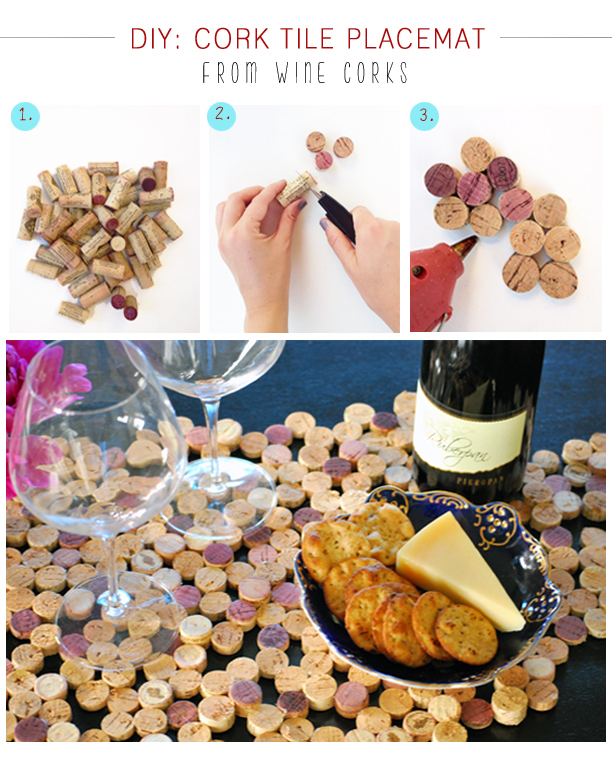 • Cut corks horizontally into small pieces (about 5-6 pieceseach). 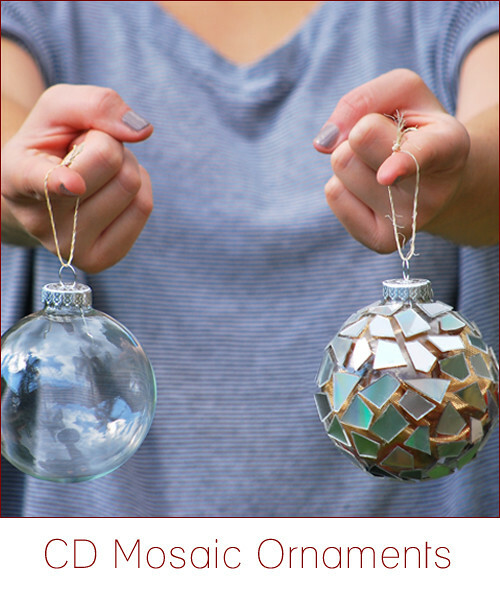 All pieces should be similar in size so that when they are glued together, you can easily place objects on top, but don't worry about making them exact. A little contrast in size actually gives the finished product a beautiful look. • Place the corks into your desired shape and glue each cork to one another using a glue gun (you only need a small amount). I suggest placing a large piece of cardboard underneath in case any pieces get stuck to your work surface. 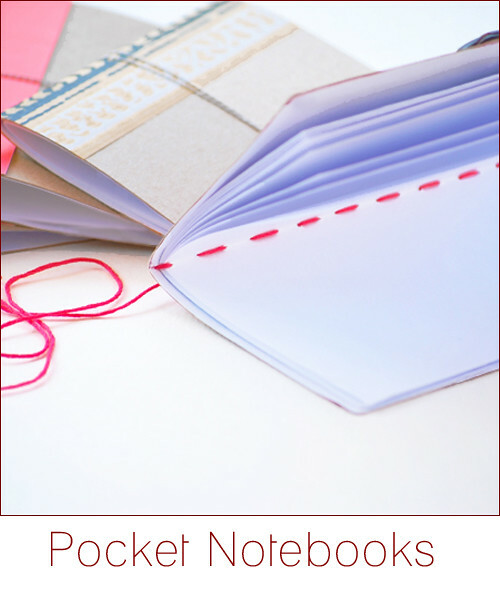 • If they do, use a knife to gently scrape them off and remove. 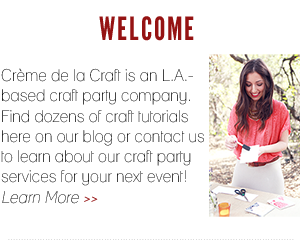 Follow along on Facebook and Twitter to keep up with my new DIY projects each week! @monsterscircus Why thank you! Cheers! I'll show it the kids in our wood workshop in kindergarden. Maybe they'll also fall in love. 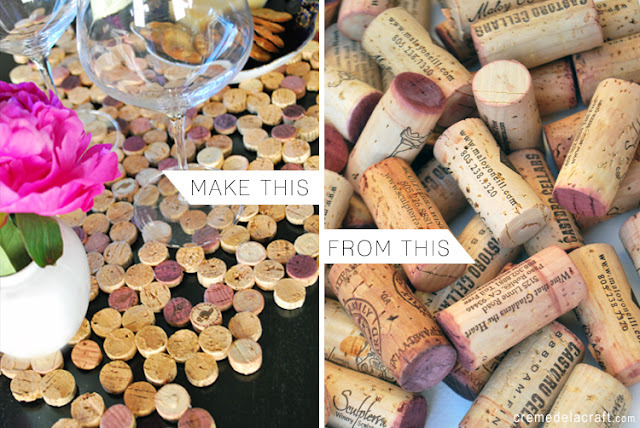 I tried a similar project and the corks just kept ungluing themselves. Any ideas about why that might happen? I was using a regular hot glue gun but for some reason the corks wouldn't hold together. 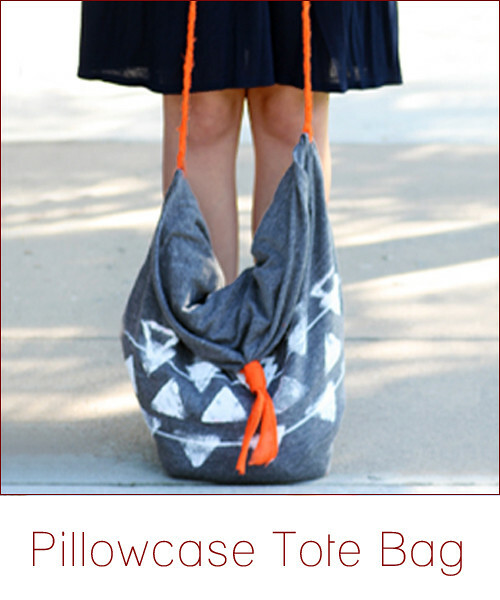 I would love to try this project out but I'm concerned that it will just fall apart on me. @Michelle: Hi! I have used my placemat quite a few times and haven't had any problems. Try using a tad bit more glue. You can also try stitching the corks together one by one with embroidery floss, but that may take some time. Good luck! I tried to make coasters similar to this but had trouble getting it flat enough for glasses to sit safely on, any suggestions? 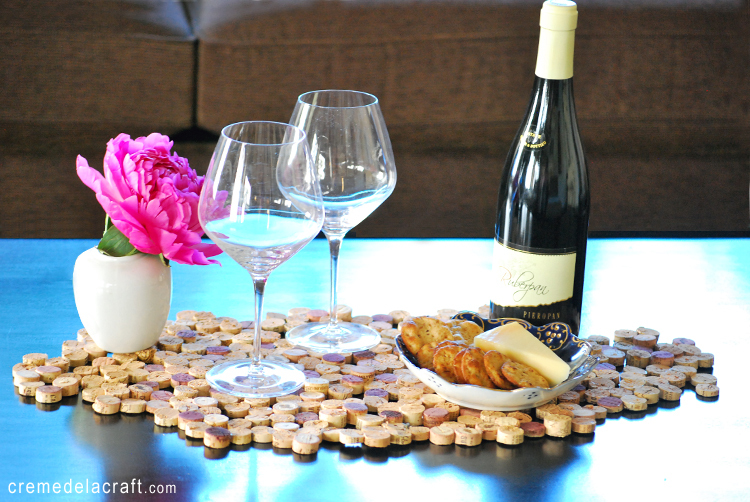 That's awesome, I never thought of making a tile placemat from wine corks. 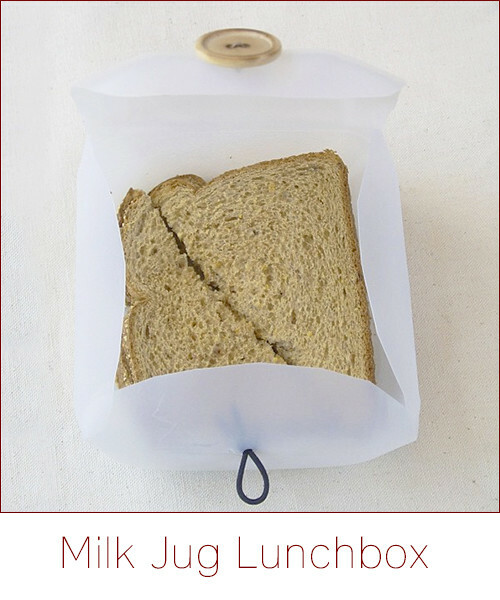 This is a brilliant idea! Thank you for sharing this. I wonder if you can use a mandolin to cut the corks evenly?